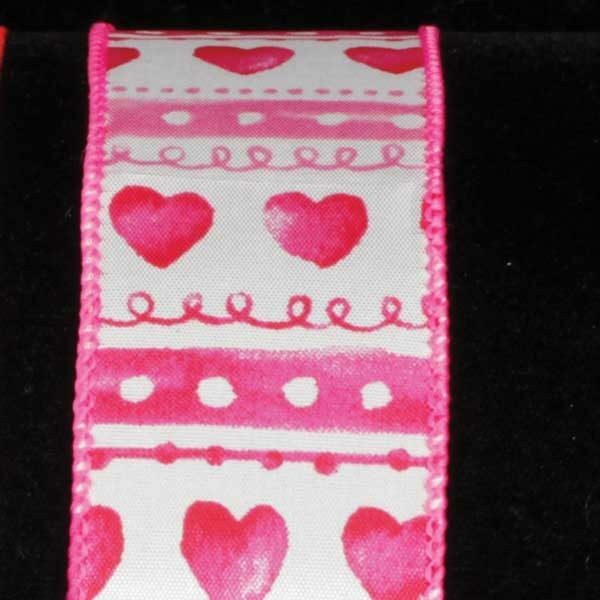 The Pink Hearts on this White Ribbon is a perfect compliment to any floral arrangement, invitations & gift packaging. 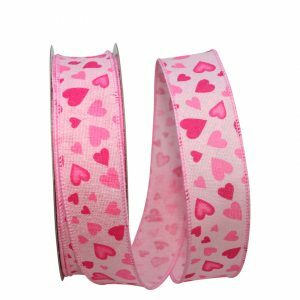 The Pink Thread Wire Edge gives added body making it ideal for making bows! 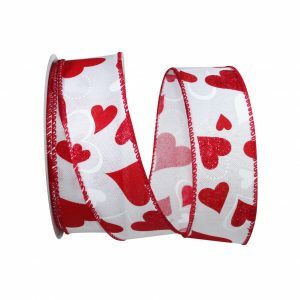 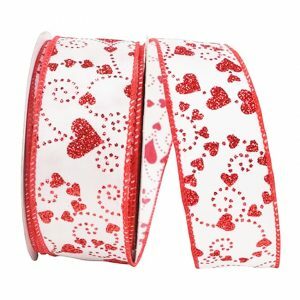 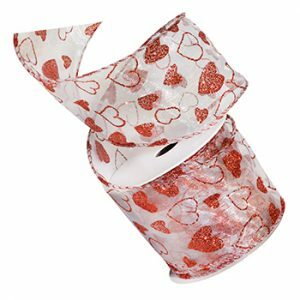 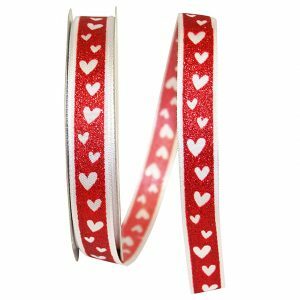 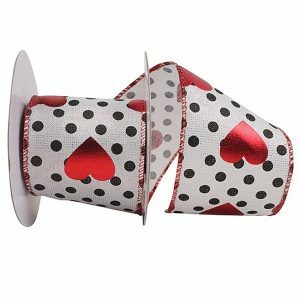 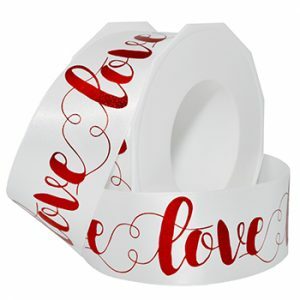 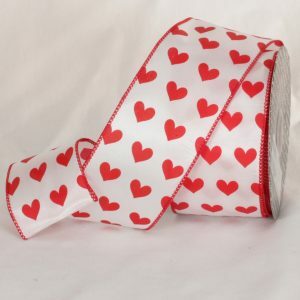 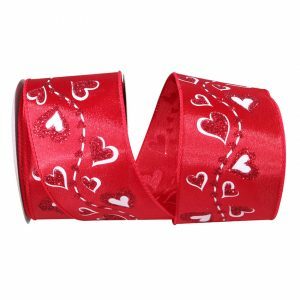 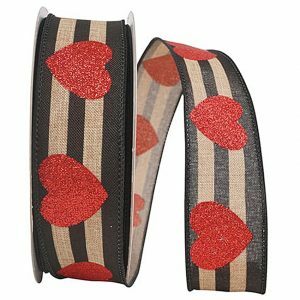 Karaboo Ribbon’s Valentine Ribbon Collection includes classic heart ribbon, satin heart ribbon & heart craft ribbon.